Featuring charming and charismatic Sydney veterinarian Dr. Chris Brown, this unscripted television series is set against the breathtaking backdrop of iconic Bondi Beach. 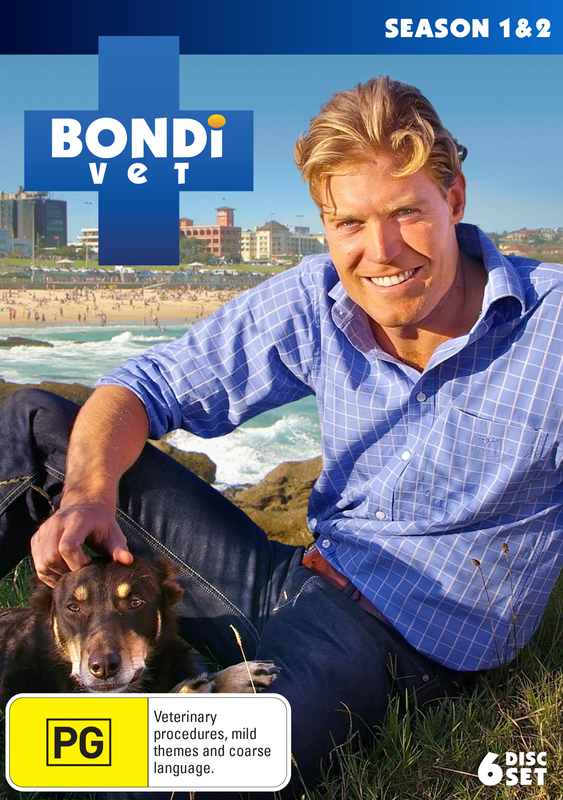 Bondi Vet is a touching look at the bond between humans and animal; heartwarming and heartbreaking stories that families love. From the drama of a critically injured family dog rushed to the clinic after a hit-and-run, to the tear-jerking tale of a kangaroo joey abandoned at birth that Dr Chris takes home and mothers.